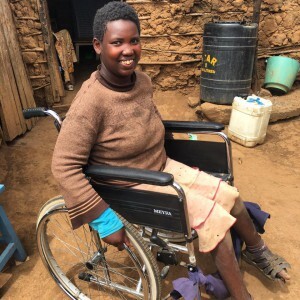 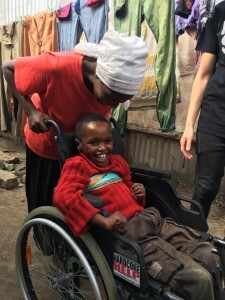 Earlier this month we were on the road with our partner Nathan Hall Williams Center in Nakuru, Kenya and we did several wheelchair donations that week. 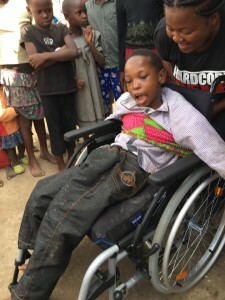 Peter Ndote (11 yrs old) got new wheelchair. 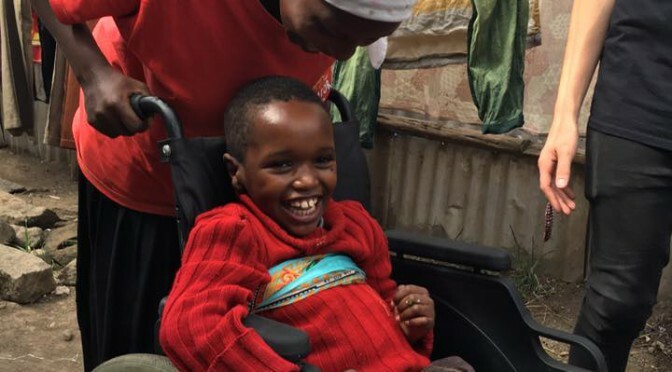 Tabitha was very happy to get her new wheelchair too. 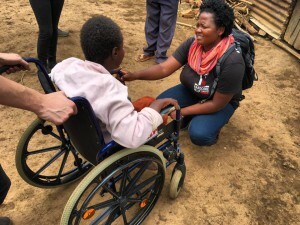 Faith finally got one too now.